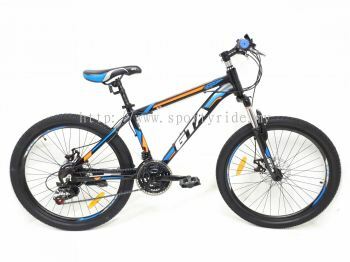 Sporty Ride Trading - Sporty Ride Trading is a bicycle shop that supplies high quality bicycles and services. We are located in Seri Kembangan, Selangor, Malaysia. 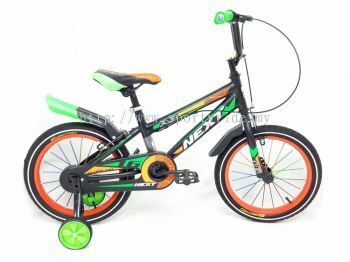 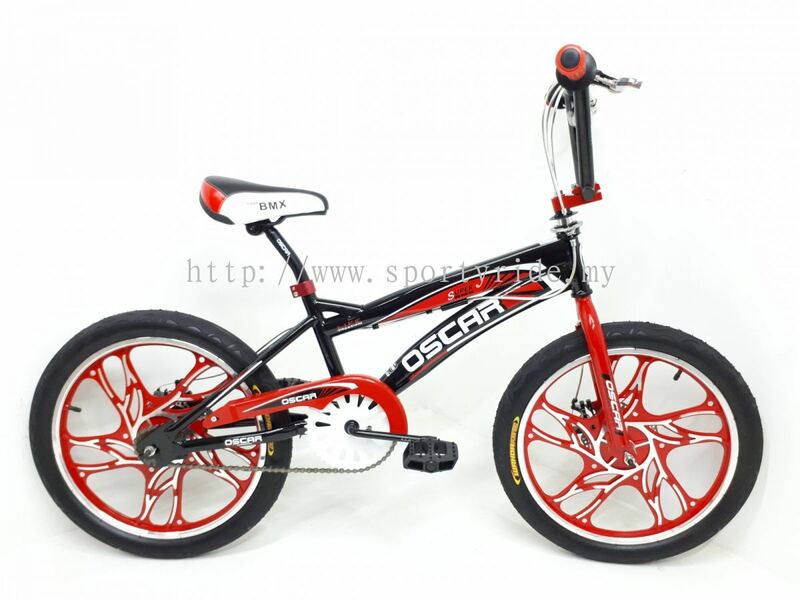 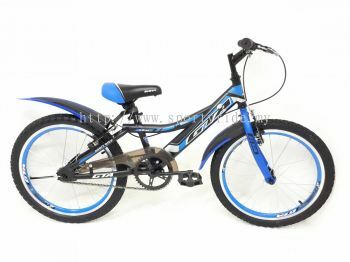 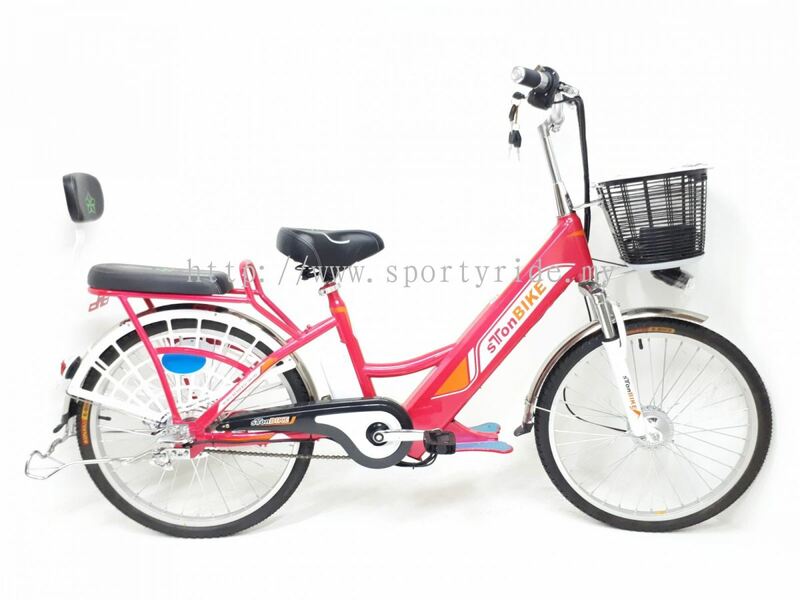 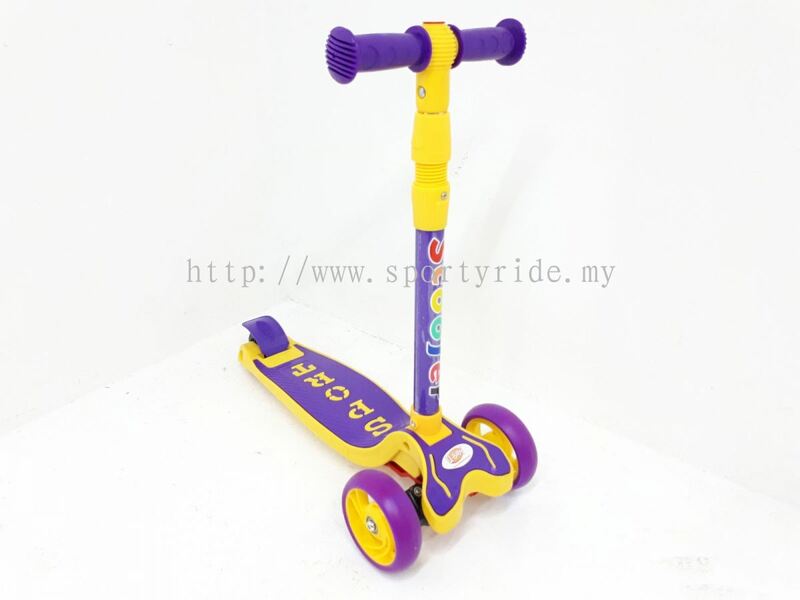 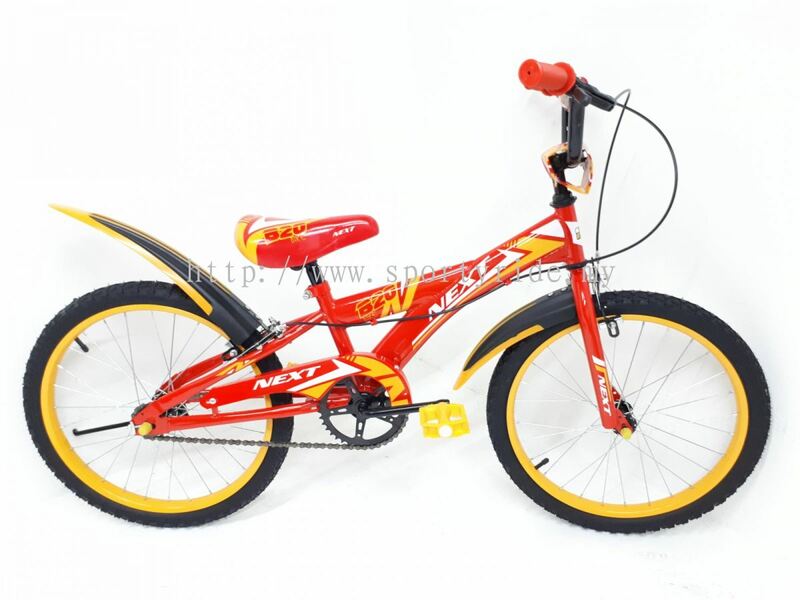 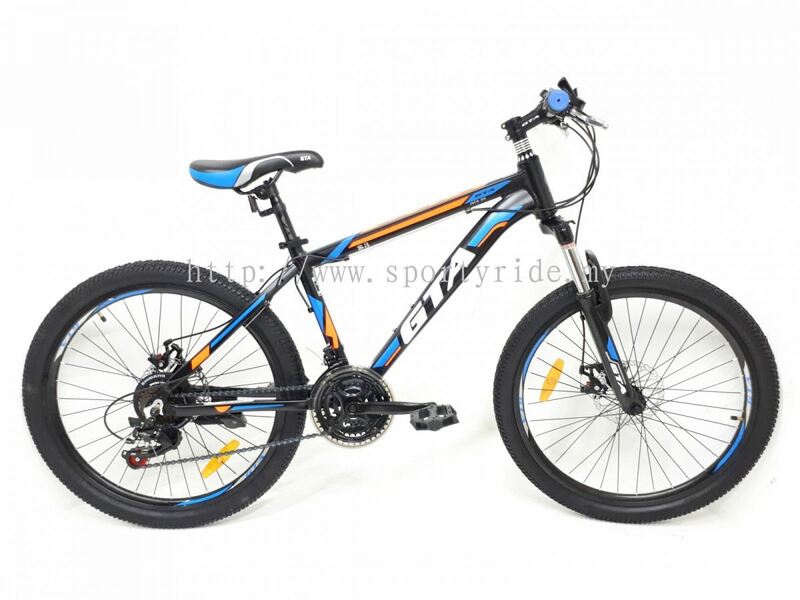 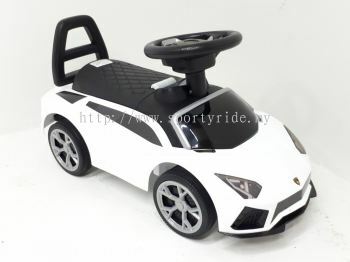 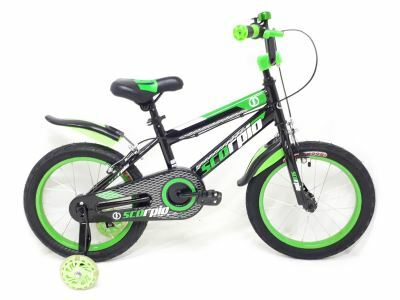 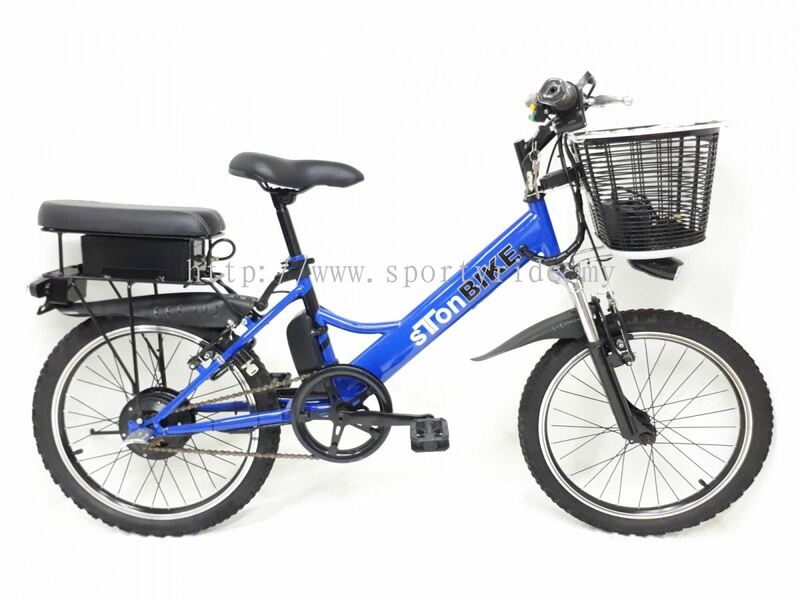 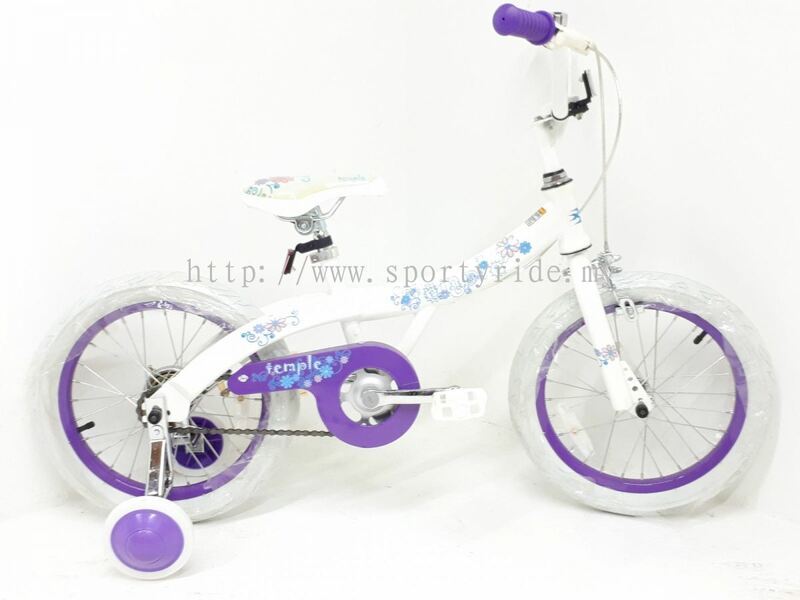 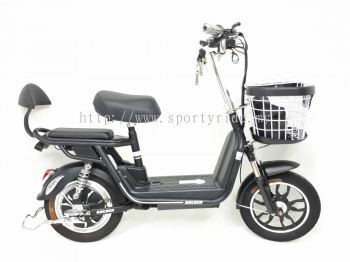 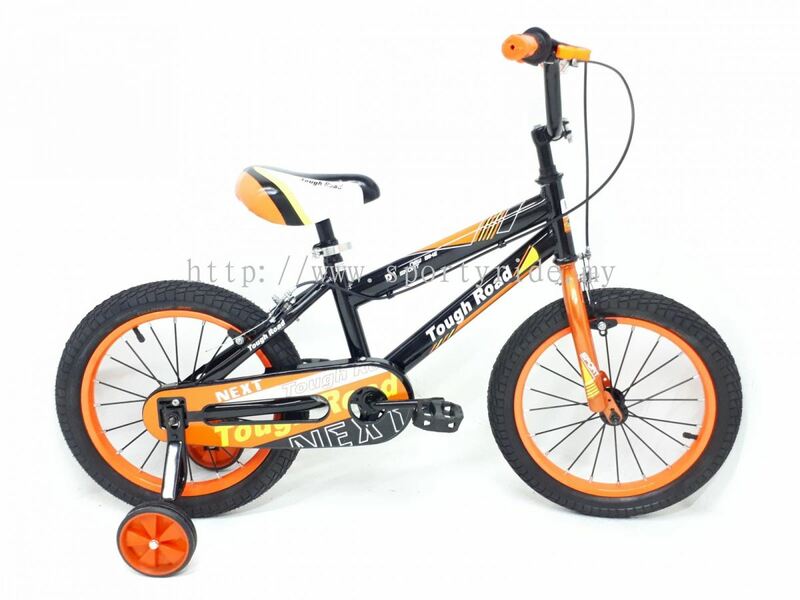 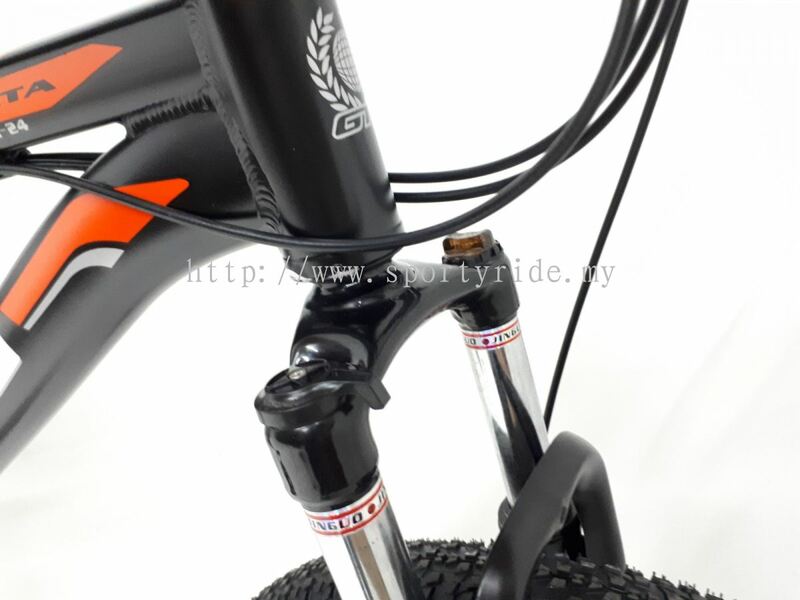 Sporty Ride Trading is a bicycle shop that supplies high quality bicycles and services. We are located in Seri Kembangan, Selangor, Malaysia. 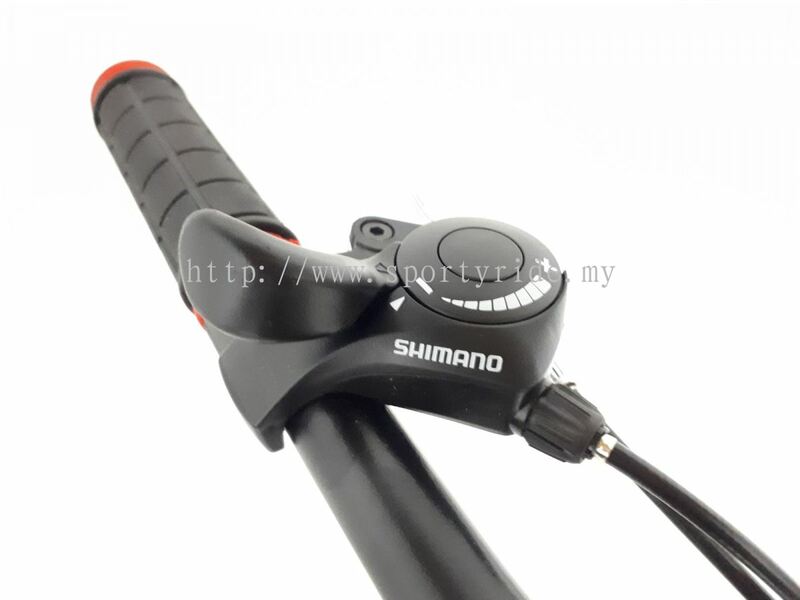 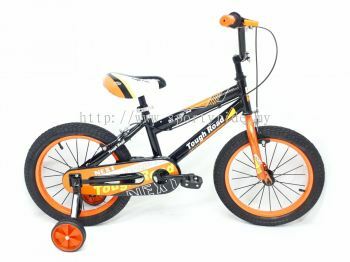 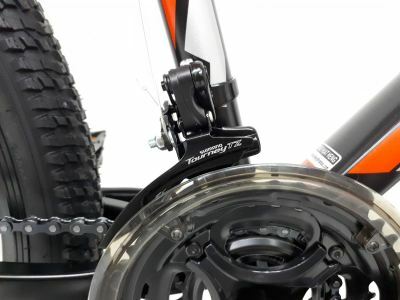 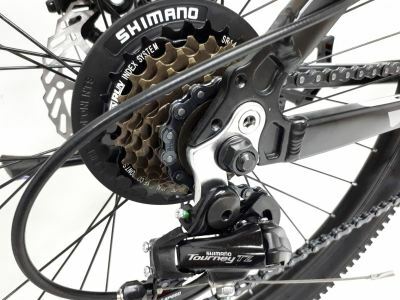 Sporty Ride Trading supplies a wide range of bicycle brands such as Java, TRS, Jetspot, HTG, Limit and KHS.